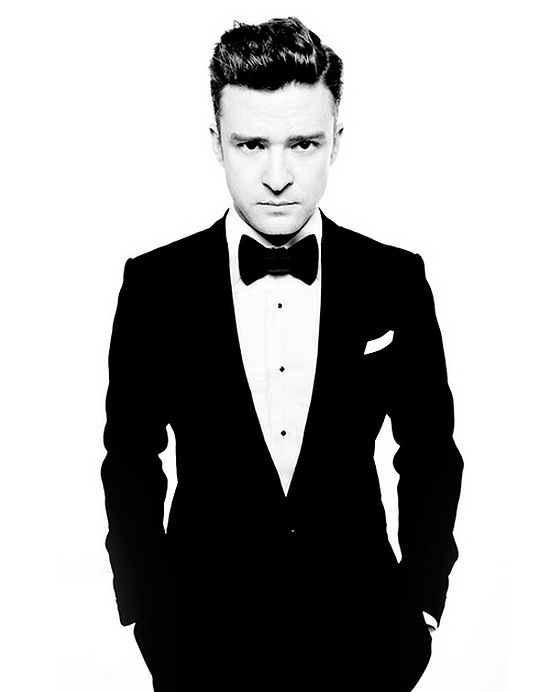 Justin Timberlake released the long anticipated single "Suit & Tie" from his upcoming album being produced by Timberland. 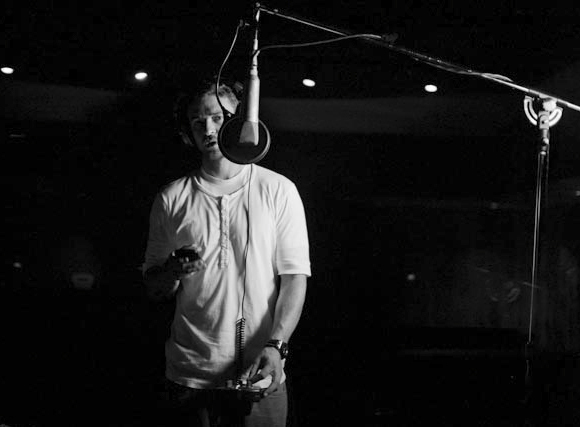 The single featuring JayZ has already broken airplay records according to Billboard.com, with the highest first-week plays (6,045) in the chart’s 20-year history and highest bow for a song by a male artist. 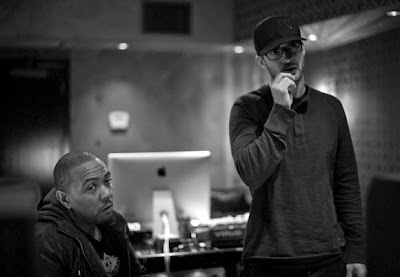 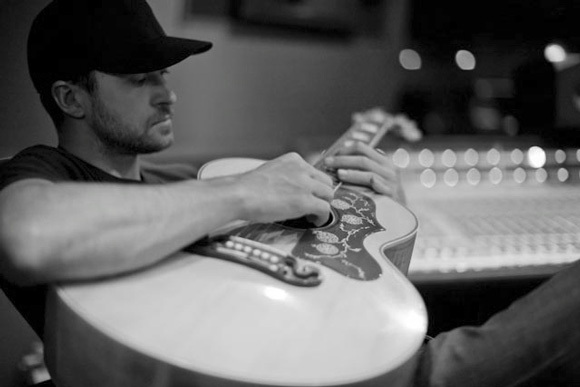 JT, as he is popularly known has released pictures of recording sessions for his upcoming album,20/20 experience. More after the jump.